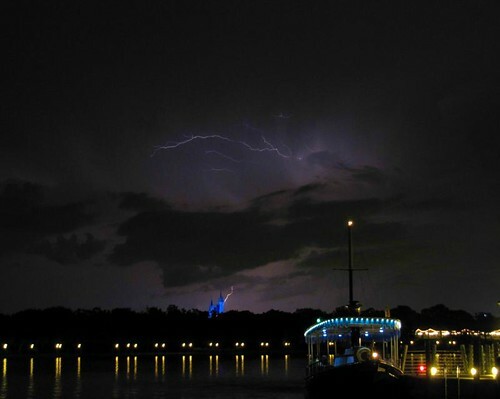 Laughs & Rants from My Inner Child: Fantastic Disney World photo! Way to go Jason !!! !